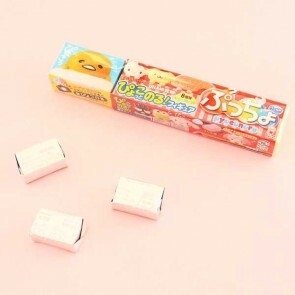 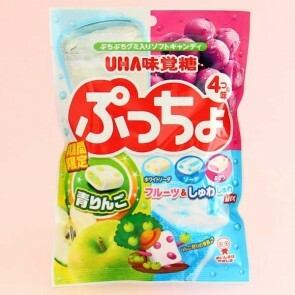 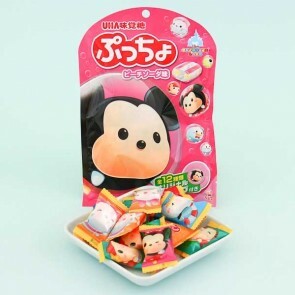 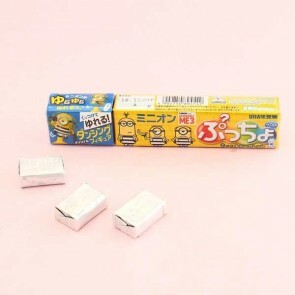 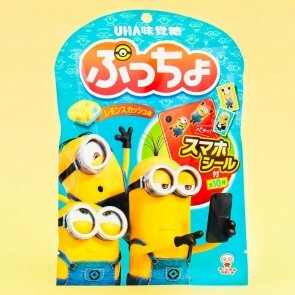 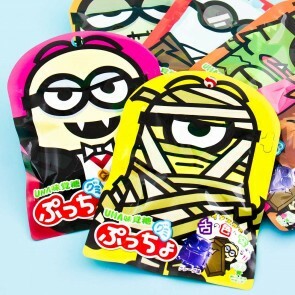 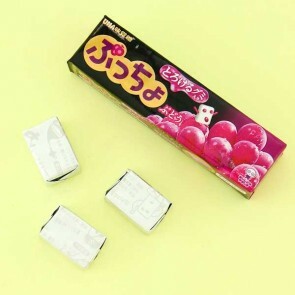 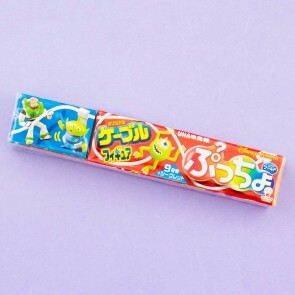 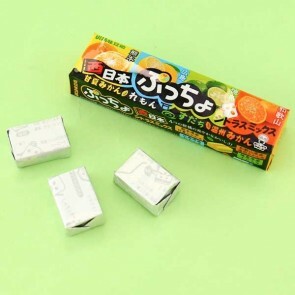 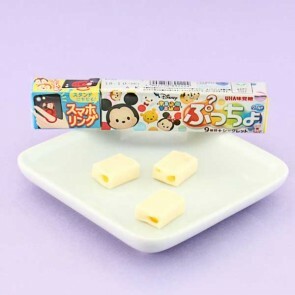 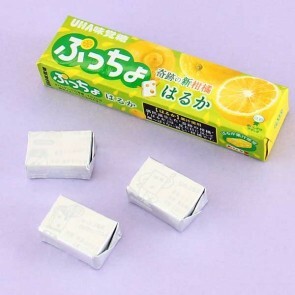 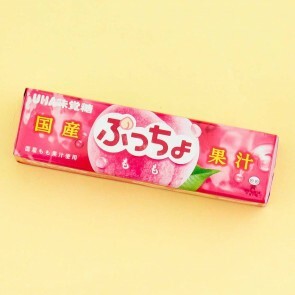 Puccho is a popular Japanese chewy candy made by UHA Mikakuto. 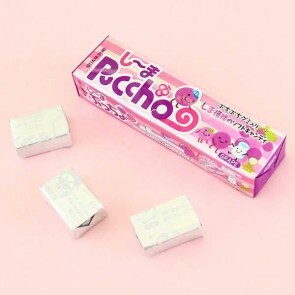 The secret to success of Puccho is that each soft and milky candy piece is embedded with chewy fruit gummy bits. 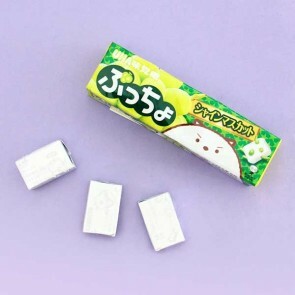 You can enjoy milky and chewy candy and less chewy fruity bits simultaneously. 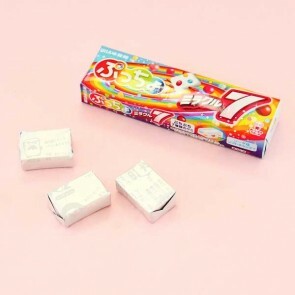 Like eating rainbows!